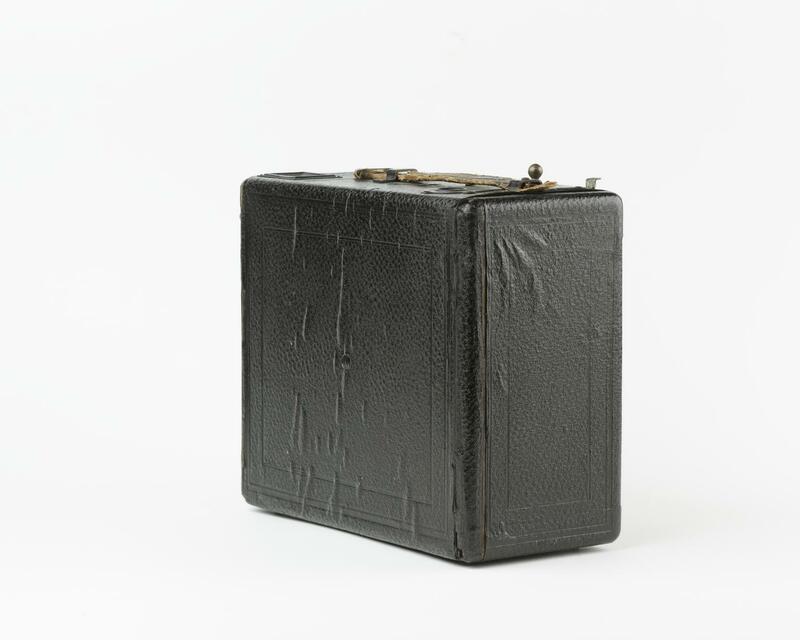 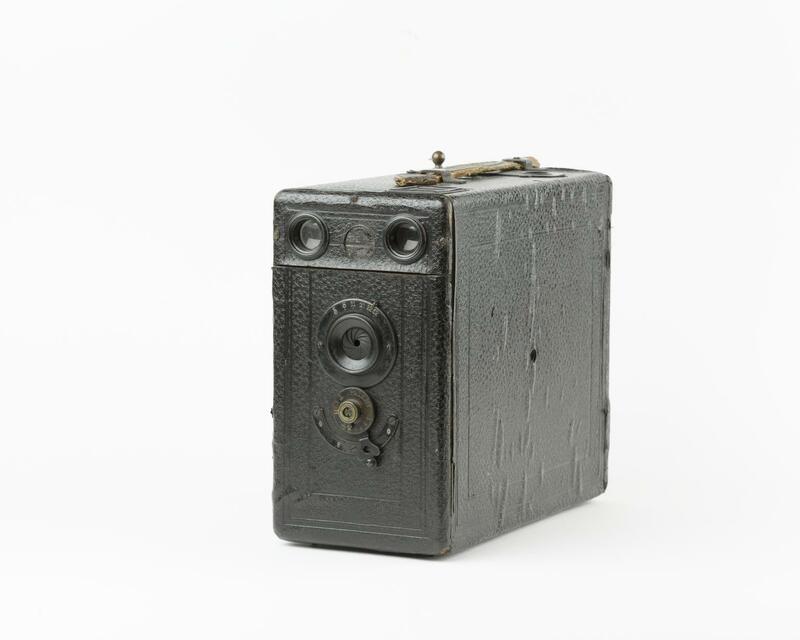 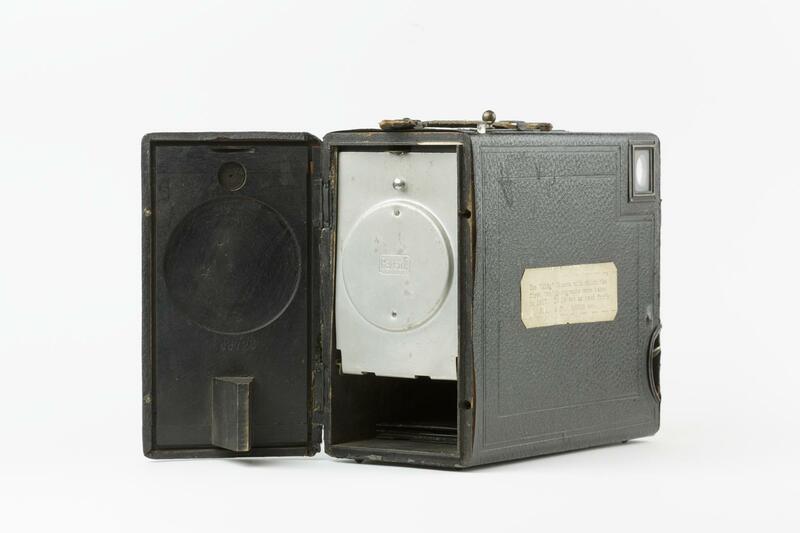 Quarter-plate `Midg' camera manufactured by W Butcher & Sons, London, 1902-1920, used by Elsie Wright and Frances Griffiths to make the first two `Cottingley fairies' photographs in 1917. 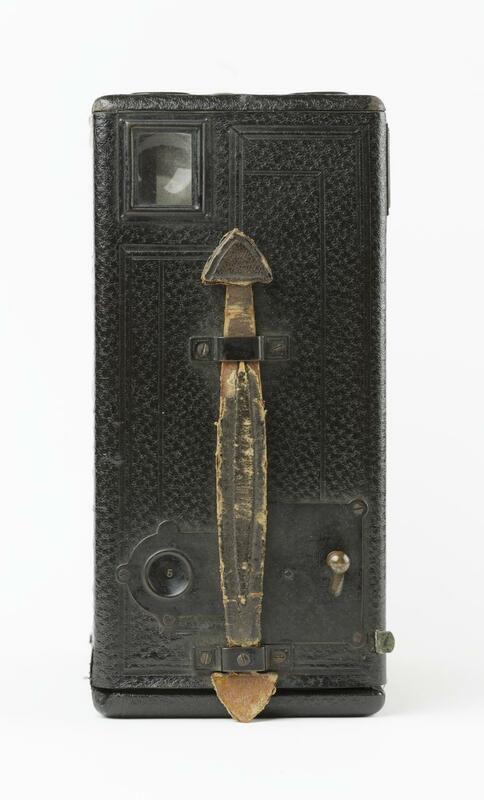 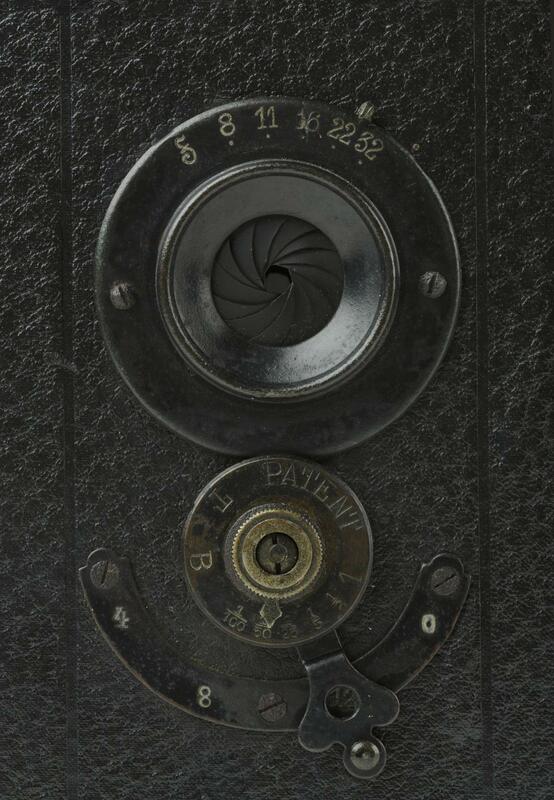 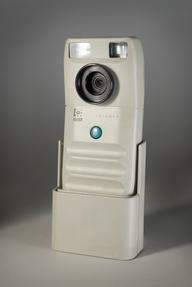 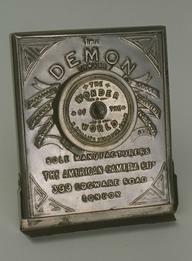 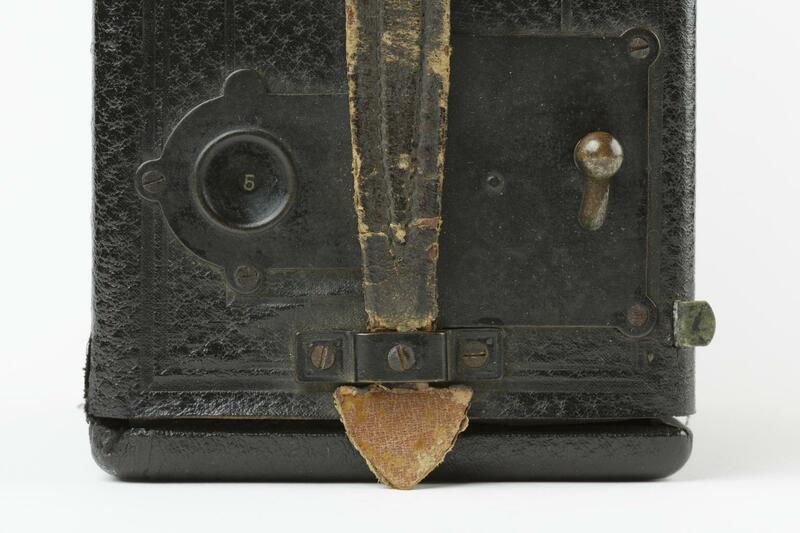 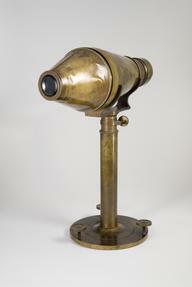 Quarter-plate `Midg' camera manufactured by W Butcher & Sons, London, 1902-1920. 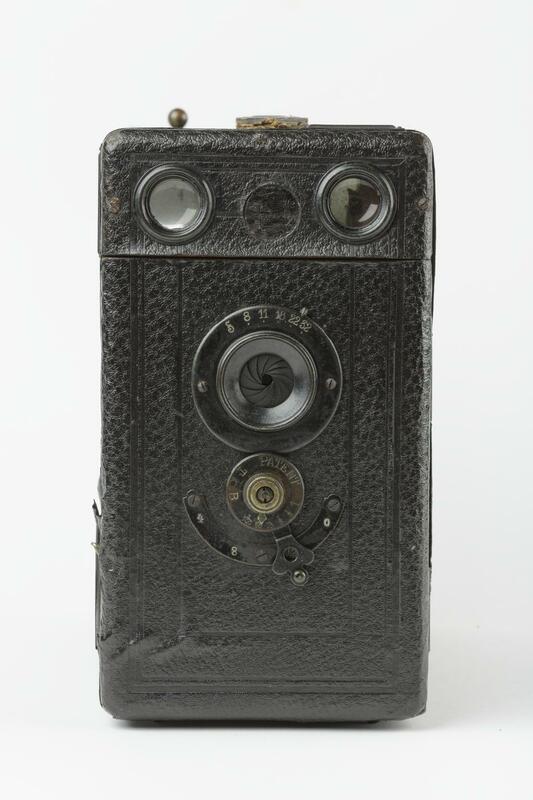 In 1917 this was the camera used by two young girls, Elsie Wright and Frances Griffiths to take photographs of ‘fairies’ in Cottingley, Yorkshire. 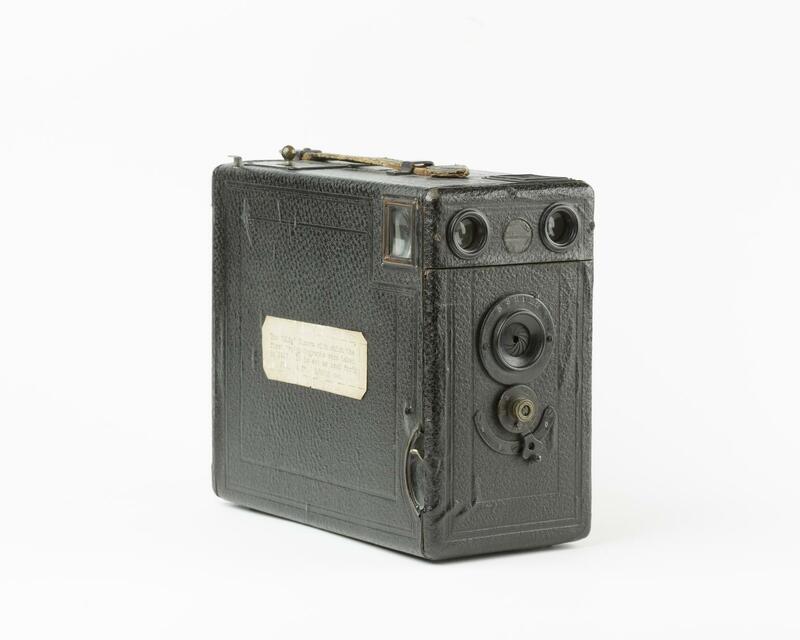 The Cottingley Fairies became the most famous photographic hoax in history.